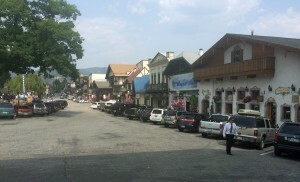 I’ve lived in Seattle for much of my life, so I’ve driven through Leavenworth hundreds of times. It wasn’t until recently, Tove and I actually stopped and enjoyed what “Little Bavaria” had to offer. Since it’s only about two hours from Seattle, we spent two days and three nights there in July. As we always seem to do — Tove and I had a blast there! We arrived in Leavenworth just in time for a late dinner, so we went directly to South (it came highly recommended by friends and family). Tove ordered the Spicy Revolucion Shrimp Burrito, while I went with the 3 Little Pigs (a sampler of South’s pork tacos). On top of the great food, we also really enjoyed the basil margarita and the diabla salsa at South. After dinner, Tove and I headed back to the Enzian Inn for a good nights rest. With the temperature expected to reach 100 degrees, Tove and I started our day early. 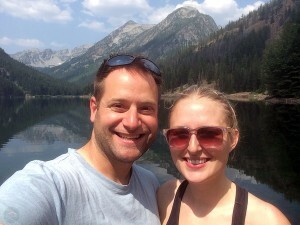 We drove about 30 minutes outside of town to the Eightmile Lake trailhead. A moderate 6.6-mile hike, Eightmile Lake is a beautiful lake sitting at the base of several peaks in the Alpine Lakes Wilderness. Since it was early on a weekday, we hardly crossed paths with anyone else on the trail. Tove and I took a dip in Eightmile Lake, snapped pictures, and ate some snacks before heading back down the trail (to beat as much heat as we could). 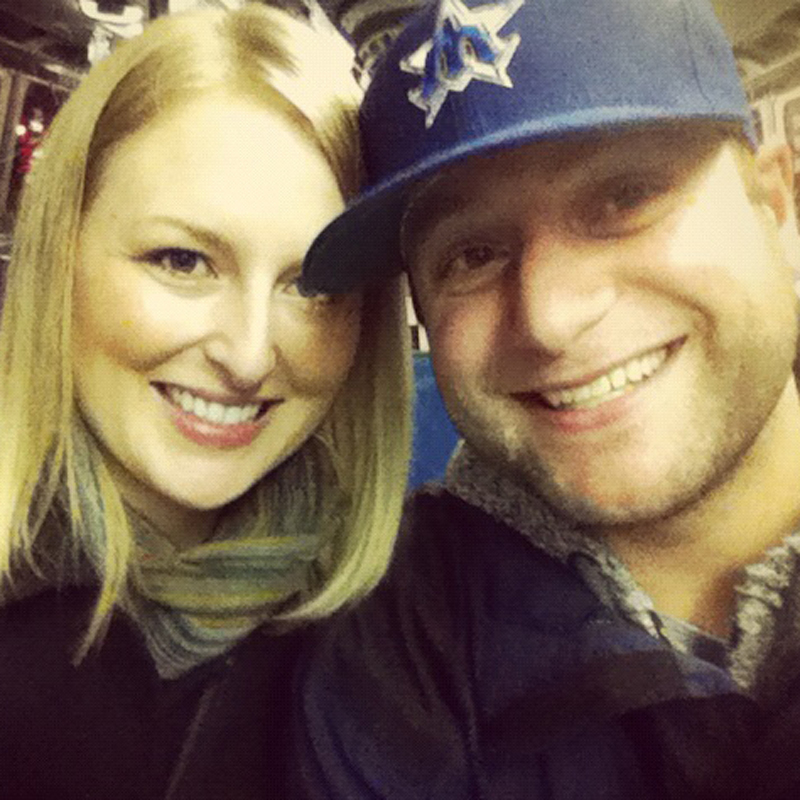 After our hike, we were primed for bratwurst, beers, and Bavarian pretzels at Munchen Haus. 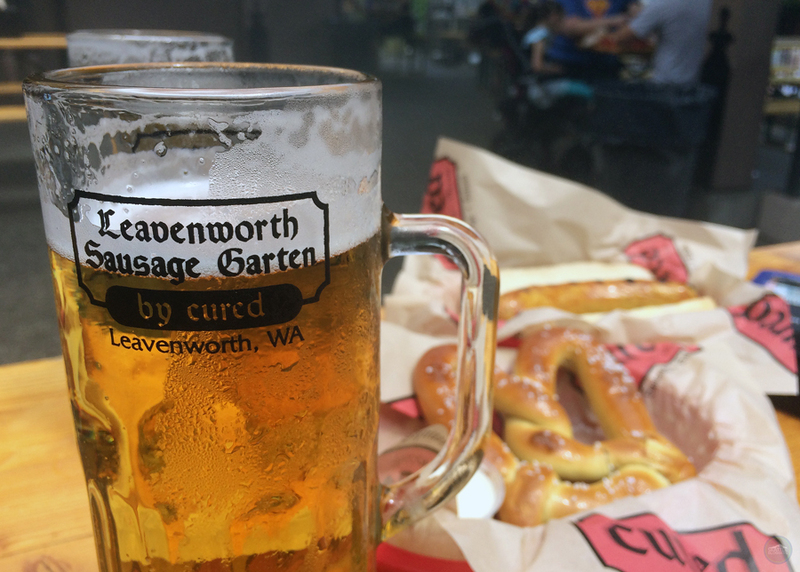 I’m pretty sure it’s against the law (not really, but it probably should be) to go to Leavenworth and not stop by one of the beer and sausage gardens in town. They are miniature versions of what you actually experience in Munich. The fun doesn’t stop there. Tove and I then stomped around Leavenworth tasting wine. 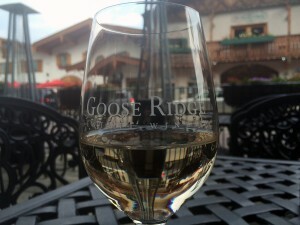 We swung by the Icicle Ridge, Goose Ridge, and Stemilt Creek tasting rooms. We had an especially fun time at Stemilt Creek, learning about the family history behind every bottle of wine. One of the perks of staying at Enzian Inn is the free miniature golf at the Enzian Falls Putting Course across the street. Tove and I played 18-holes before heading back to the hotel to cleanup for dinner. NOTE: Don’t miss the goats on the side hill. If you’re lucky, they’ll come down and greet you at the golf course. 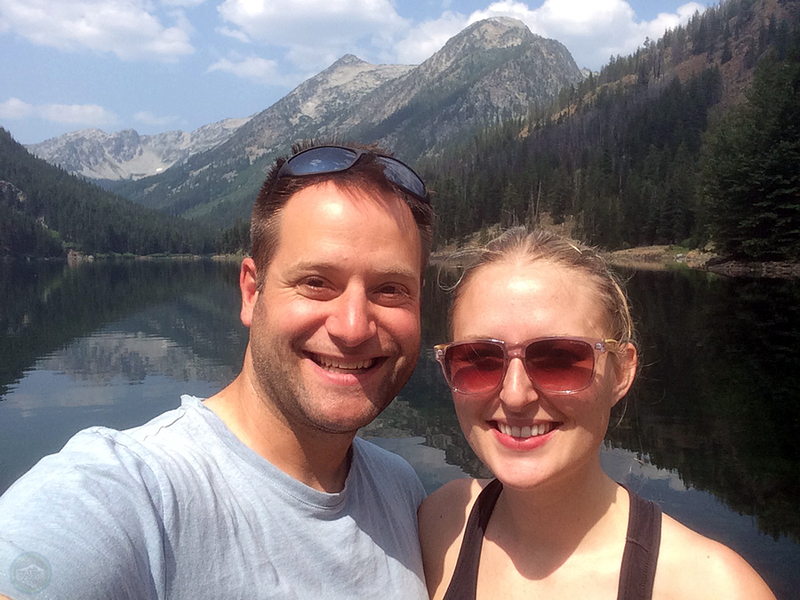 Tove and I wanted a traditional Bavarian dinner in Leavenworth, so we asked around town for the best option. The consensus: Bavarian Bistro & Bar. Tove went for the Huhner Schnitzel (with added carmelized onion and mustard) and I ordered the Rahm Schnitzel. We also enjoyed live music while we were there. It was a fun experience. We wrapped up our very long/hot/fun day with ice cream. After such a busy day on Thursday, Tove and I went the chill route on Friday in Leavenworth. 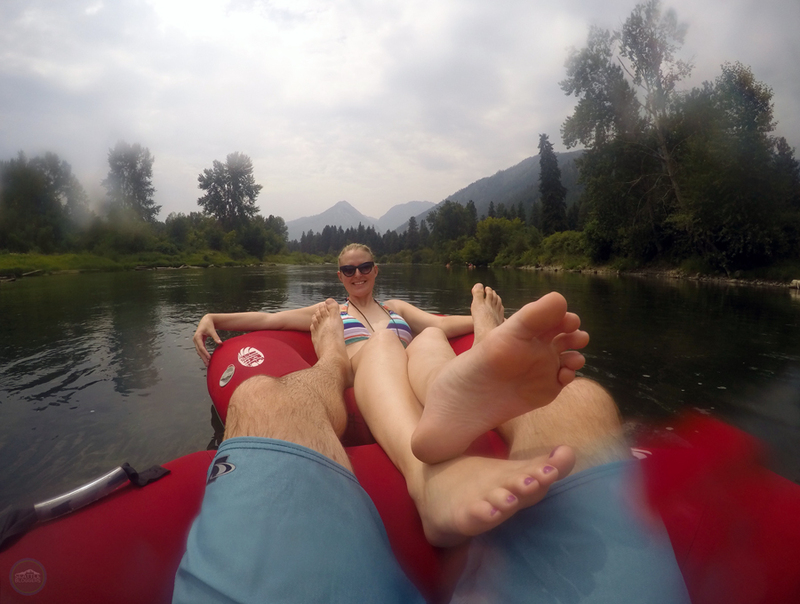 We reserved some tubes with Blue Sky Outfitters and floated the Wenatchee River. Blue Sky loads you on a shuttle and drives you a few miles out of town before they drop you on the river. The float itself is about four river miles and takes about two hours to complete, although you can take as long as you want (rafts are preferably returned by 6pm). Tove and I thoroughly enjoyed our float, and even stopped to enjoy a sandy beach along the river. Once you’re done with the float, there’s a short walk back into town. You just so happen to pop out by the Leavenworth Sausage Garten. Too hard to pass up, Tove and I once again enjoyed brats, beers, and Bavarian pretzels. After lunch, we enjoyed some pool time at the Enzian Inn, cleaned up a bit, stopped for cold brewed coffee at J5 Coffee, and then strolled along the river through Waterfront Park, Blackbird Island, and Enchantment Park. When we were wine tasting on Thursday, we learned about a fun event called Friday Night Flights & Live Music at Icicle Ridge Winery in Peshastin (just a seven minute drive from Leavenworth). So naturally, we made our way there. 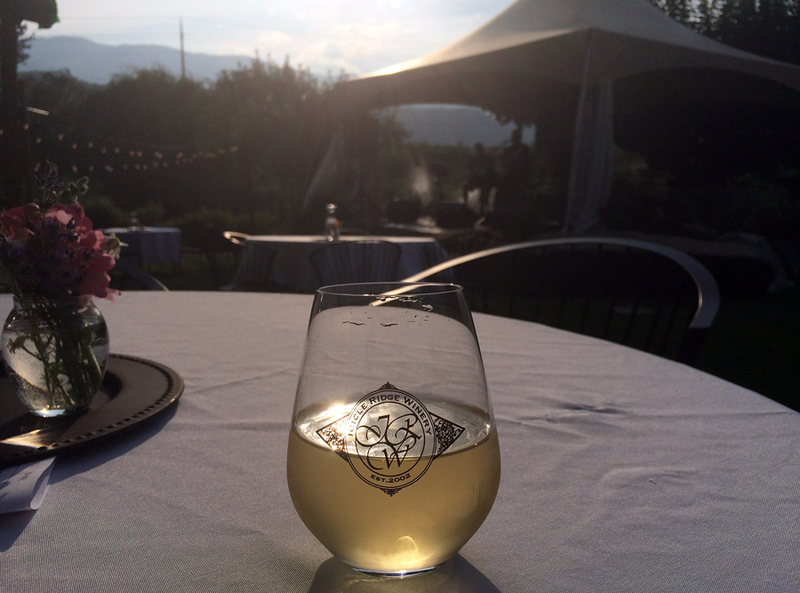 First off, the Icicle Ridge property and tasting room are amazing. Secondly, the folks there are some of the friendliest around. They truly make you feel like family when you’re there. 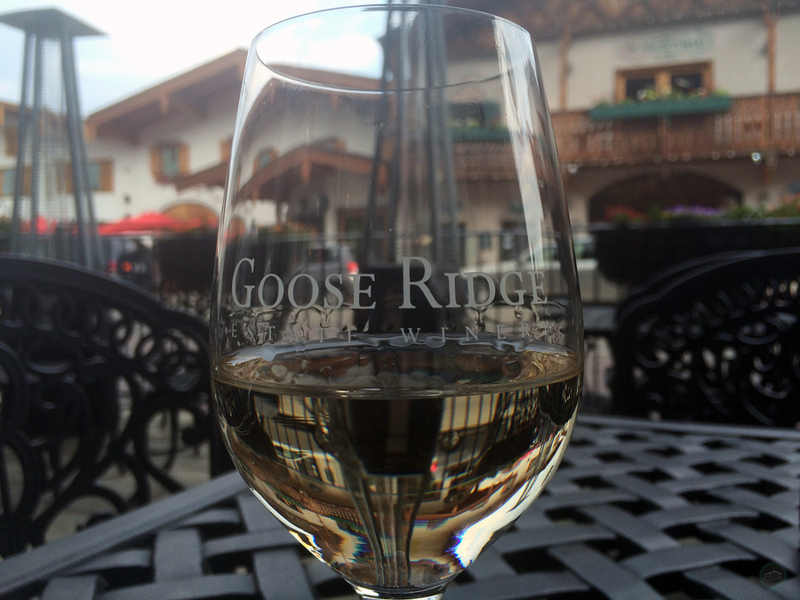 We highly recommend visiting the winery when you make a trip to Leavenworth. Tove and I returned to Leavenworth for dinner. We snagged crepes at Pavz Cafe Bistro. Tove took down the Portobello Mushroom (with my help), while I ordered the Seafood Crepe. Unfortunately, they shut down their crepe making equipment before we could order dessert. So, like any dessert lovers do, we went on a quest to find something sweet to wrap-up our day. Tove and I ended up at Watershed Cafe. They have a rotating menu, so who knows what will be on there when you visit, but we enjoyed some chocolate mouse and an awesome dish with fresh apricot, goat cheese, mint, and a tasty balsamic glaze. Both desserts were delicious! That’s only scratching the surface of what Leavenworth has to offer, but we think it’s a great outline for a quick summer getaway. The town is a whole different experience in the winter (not to mention Oktoberfest! ), so we plan on checking that out next! Have you ever visited Leavenworth? How was your experience? What were the highlights of your trip? Please leave a comment below or connect with us on Twitter, Facebook, and Google+. Don’t forget to also check out Seattle Bloggers for more great places to visit around the Emerald City! What’s a trip to Leavenworth without beer and brats?